Slow Burn Is Available Early! Because my editor is a machine – a fabulous machine with a gorgeous smile and beautiful hair – Slow Burn, book three in the Sharing Space series, is available now! That’s right. You can get your hands on the next installment in the Chloe and Patrick love story a full two weeks early! Book four is scheduled for a pre-Thanksgiving release and will most likely be early as well, but that’s not set in stone. Finally admitting what they share is more than just friendship, Chloe and Patrick begin to explore a romantic relationship. As Patrick watches his childhood friendships crumble, Chloe’s arms prove to be his one place for comfort. Chloe struggles with her reasons for taking the romance slow. Does she have doubts about Patrick or is she still affected by her ex’s betrayal? One thing is for sure: Taking it slow may give their new love the best chance at lasting, but ignoring their passion is easier said than done. 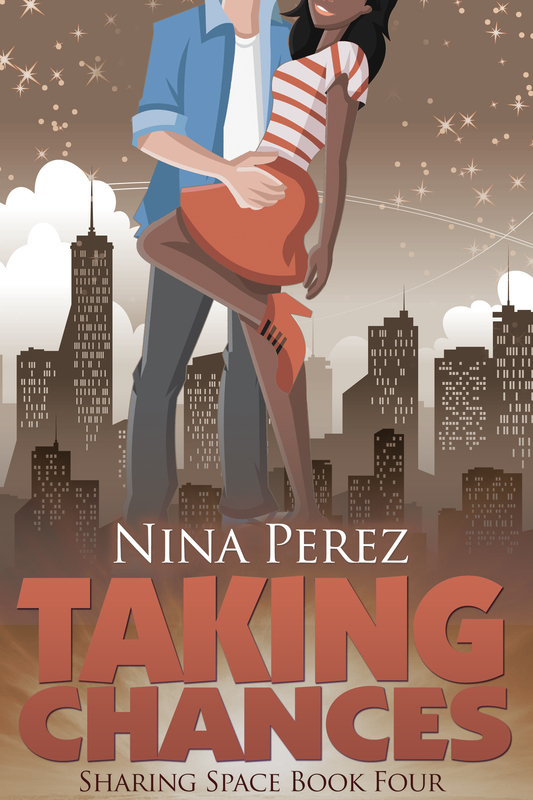 Book four in the Sharing Space series will be available just in time for Thanksgiving. 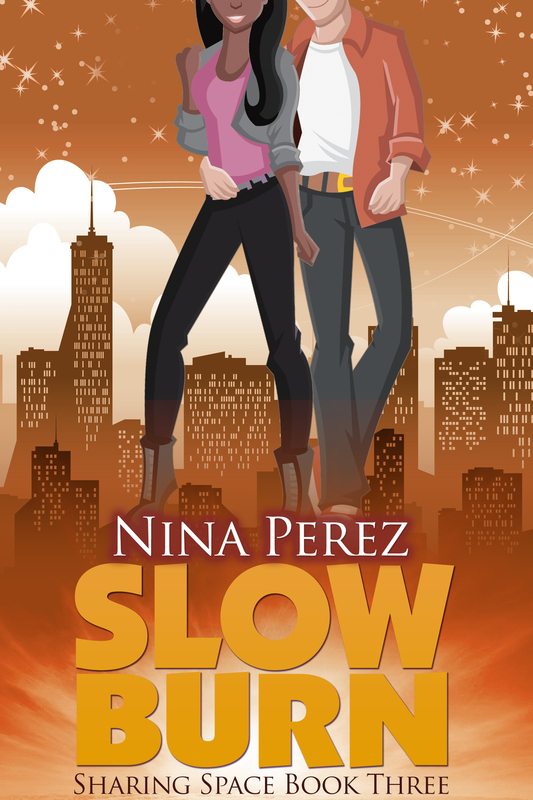 Pick up Slow Burn for your Kindle device or app here! Every three weeks I’m releasing another book in the Sharing Space series. 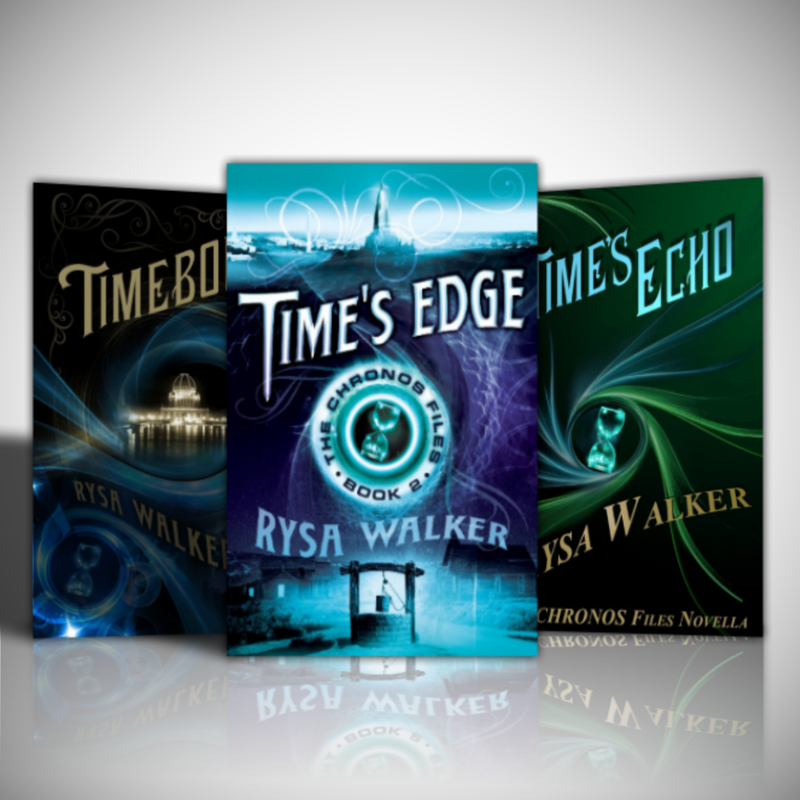 The series is currently expected to be six books in total. At .99 cents per book, that’s a full-size contemporary romance novel for $5.94 – $4.95 if you took advantage of the free promotion for book one. 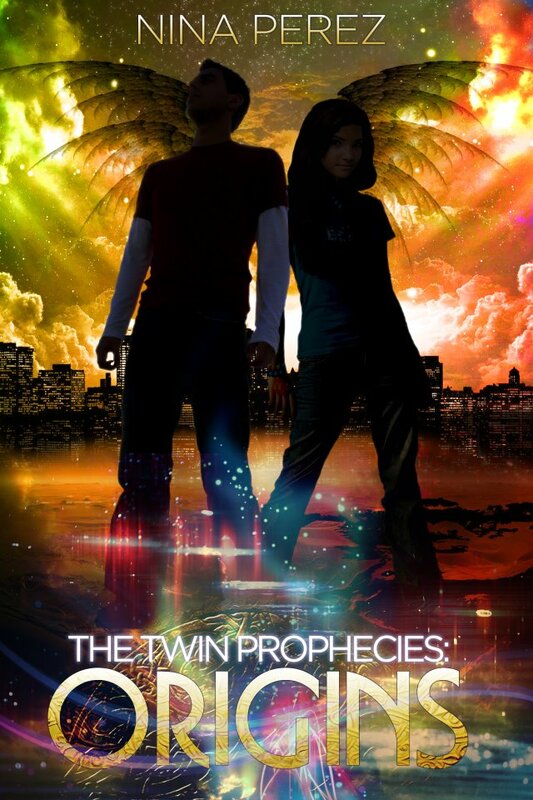 If, for some reason, the series ends up being seven books, I will release book seven for free. I don’t see that happening as the story is complete, but I am working with an amazing editor who really understands pacing in storytelling. She may suggest splitting the final book. Either way, my promise to you is that you will get the full Chloe and Patrick story for no more than $5.94. Now, praise time! Thank you guys so much for purchasing the books so far, leaving Amazon and Goodreads reviews, and engaging on my Facebook page. It has truly meant a lot. If you’ve not yet had a chance to leave a review, please do so. It really helps indie authors expand their audience. Finally, have a look at the cover for book three, Slow Burn. 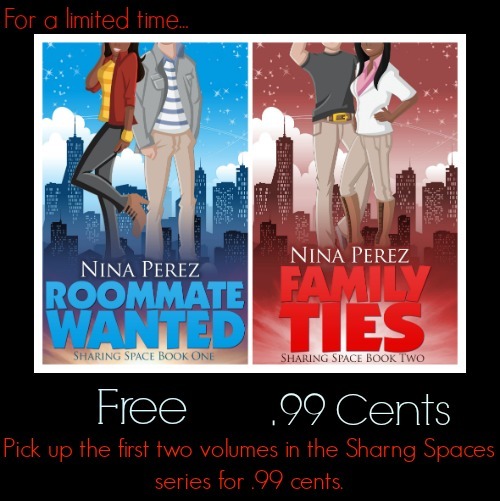 Today only, you can pick up a copy of both books in the Sharing Space series for 99 cents! Roommate Wanted, book one, is free today and book two, Family Ties is only 99 cents. Get Roommate Wanted for free here. 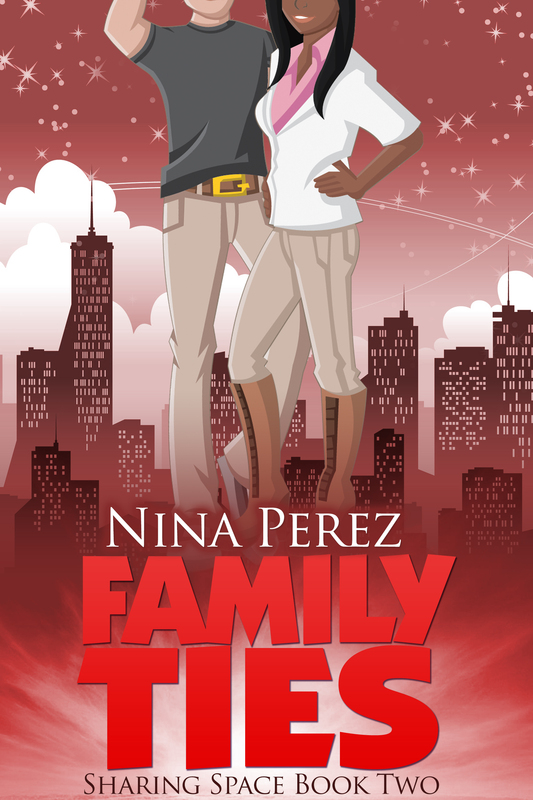 Family Ties (Sharing Space Book Two) is Available Now! Good news, everyone! Family Ties, the second book in the Sharing Space series, is available four days early! You can download a copy to your Kindle device or app now. If you like it, tell your friends. Spreading the word really helps and means a lot. If you have the time to leave a review on Amazon and Goodreads, I’d really appreciate it. If you still haven’t picked up book one, Roommate Wanted, you can do so here.